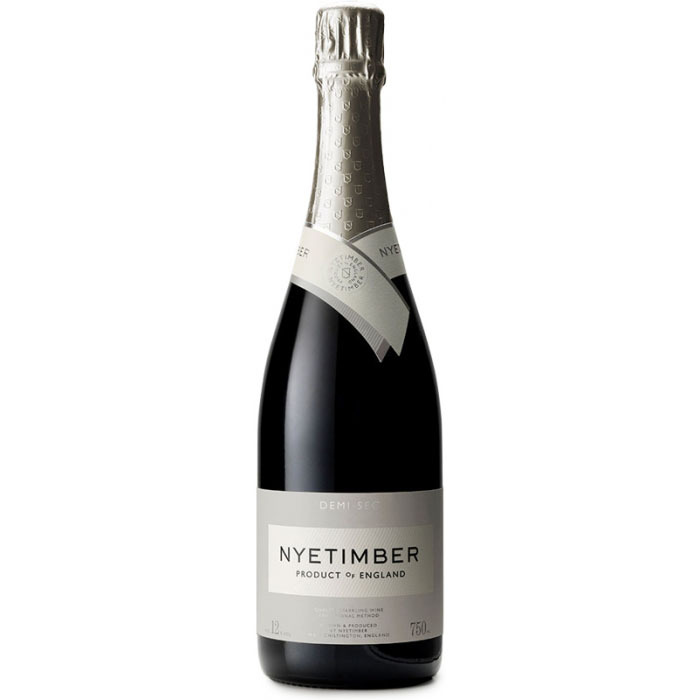 The UK's first Demi-Sec Sparkling Wine. The wine is made from 100% estate-grown Chardonnay, producing a very pale colour with endearing qualities. Only a few thousand bottles have been produced by the vineyard. Serve with: light meals, smoked salmon and cream cheese or even with a nice slice of cake!